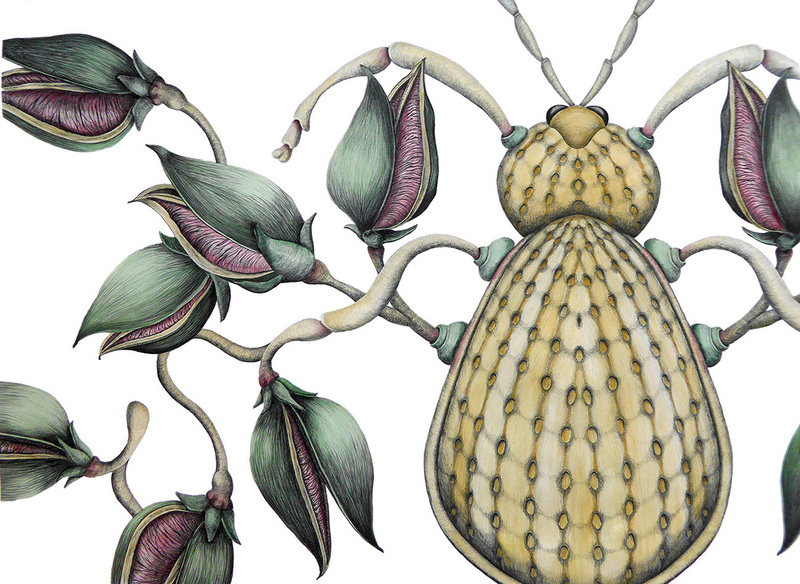 The Hibiscus Gallery in Pinecrest Gardens exhibits “Biological Futurism by Judith Berk King,” featuring an artist meet and greet. 7-10 p.m. 11000 Red Rd. Details: http://hibiscusgallery.com/upcoming-exhibitions/.